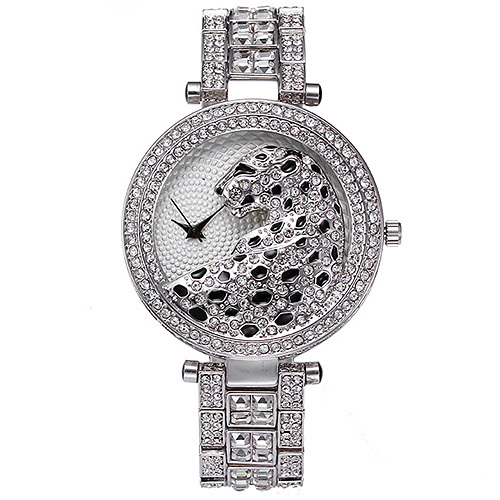 -	Beautiful 3D relief dial face design stainless steel dress watch, suitable for any fashion. 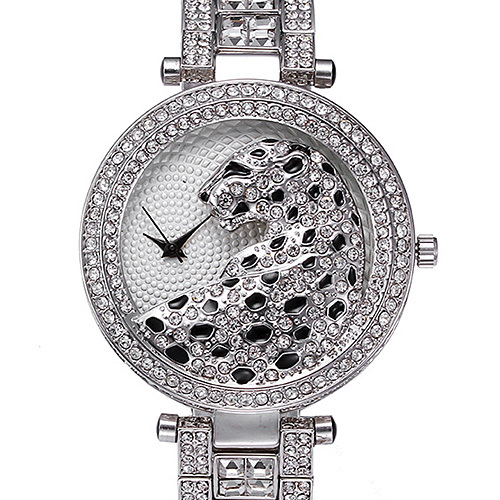 -	Original Japan imported movement that anti-shock & highly water resistant. -	Scratch resistant mineral glass face.